If your goal is to work in fashion, magazine, runway show and bridal industry, the Master Beauty Program is perfect for you. You will learn fashion makeup and advanced makeup artistry techniques along with creme foundation. Adding on airbrush makeup knowledge and techniques is essential for those who wish to pursue a more lucrative career as a bridal makeup artist and be a part of the 40-billion-dollars-a-year industry. The knowledge you will gain can lead you to work opportunity in film and TV industry as well. Please note: There are NO REFUNDS when you register and pay for any makeup class. You will have one year to take the class, you may also retake the class for FREE if additional practice is needed. $999 (Brushes and Kit NOT included) Certificate given upon course completion. Here’s what you’ll learn…..
$2500 (Brushes and Kit included) Certificate given upon course completion. Here’s what you’ll learn…..
$899 (Kit included) Certificate given upon course completion. 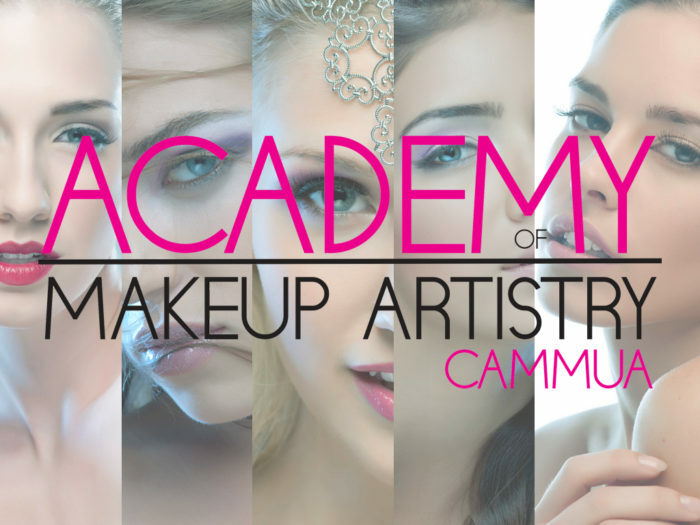 Here’s what you’ll learn…..
$3299 (Brushes and Kits included) Certificate given upon course completion. Here’s what you’ll learn….. Need Financing to apply here before registering for the class or apply during registration process during the payment phase.